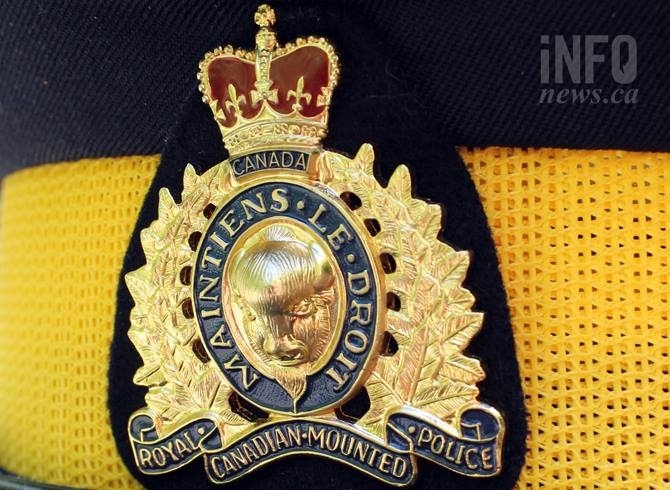 SALMON ARM – RCMP are investigating a serious crash between a truck and a motorcycle in Salmon Arm that landed three people in hospital. 'Slick, organized,' Hells Angels little risk to public, says Calgary crime prof.
Big, white event tents are pitched next to porta-potties and trailers in front of a Hells Angels clubhouse east of Calgary. Calgary police are warning the public to expect an influx of “outlaw motorcycle gang members” in the city this weekend, including the Hells Angels, as they attend a local event. 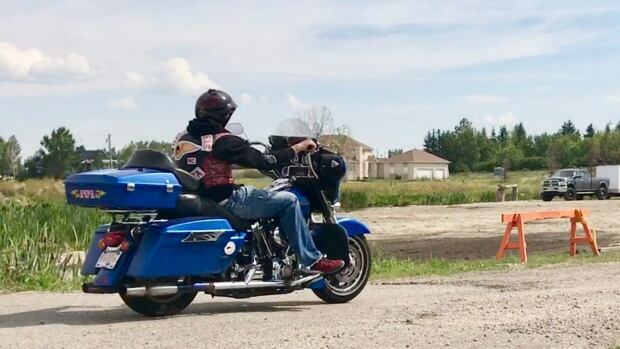 Motorcycle riders will tour one of Canada’s top ten routes this weekend to raise money and awareness for the Foothills Special Needs Association for Parents and Siblings (SNAPS) in High River. A motorcycle rider is dead after he was pinned underneath a car in Leduc, Alta., Friday afternoon. 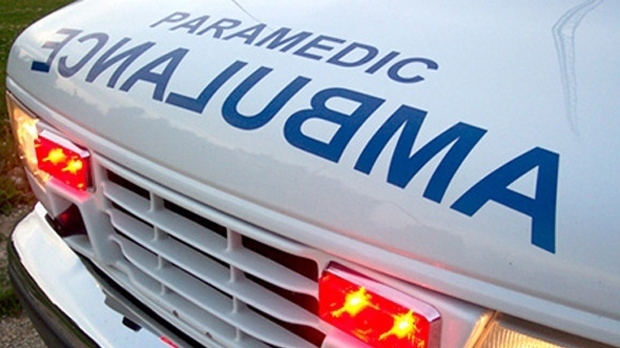 A motorcycle rider was rushed to hospital in serious condition following a collision involving at least four other vehicles in Etobicoke on Saturday evening. Two strangers, six days, one trip through the Rocky Mountains. Man dies in head-on motorcycle crash near Rimbey, Alta. A motorcycle and a pickup truck collided head-on just before 5 p.m. Saturday on Highway 53 near Rimbey, Alta., killing the male motorcyclist. A local business took an approximate $70,000 hit from thieves last week. Edmonton police believe speed was a factor in a deadly motorcycle crash over the Canada Day weekend.